April 4, 2008 was a regular day for all of us... until we got wind of the super-secret ninja wedding taking place between Jay and Beyonce. Blake Lively officially became Mrs. Ryan Reynolds in September 2012 with a Southern, rustic-style wedding (complete with s'mores bars). So what if it's her third hubby? This is Kate Winslet's world and all of us — including Ned Rocknroll — are just lucky to be living in it. Zoe Saldana and Marco Perego tied the knot in a secret June wedding last year in England. Now, the Italian artist joins his wife on her quest to protect the galaxy. Although we missed the secret nuptials, we've been privy to Mariah Carey and Nick Cannon's yearly vow renewals since they first got married back in April, 2008. Disneyland, prince and princess outfits — they go over the top for sure. But they're citizens of the world, dahhhlings! What else can they do? 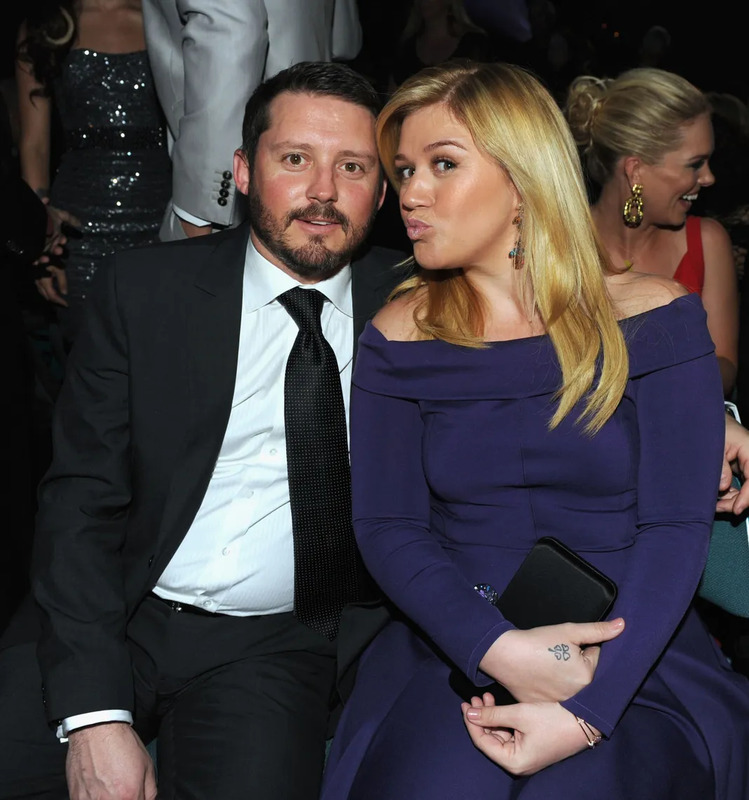 After announcing plans for a big wedding, Kelly Clarkson later said "To heck with it" and decided to elope with Brandon Blackstock. Soon after, the couple announced that they are expecting their first child together. After meeting on the set of 'Big Sur,' Kate Bosworth and Michael Polish tied the knot in a romantic ceremony during which Kate wore two different Oscar de la Renta gowns (not at the same time). Kristen Bell and Dax Shepard got married in the Beverly Hills County Clerk's Office six months ago, having waited for the legalization of gay marriage before tying the knot themselves. In 2012 Natalie Portman and Benjamin Millepied had the secret vegan wedding to end all secret vegan weddings. Portman's Jewish faith and Millepied's French nationality were each reflected in the ceremony. Fans of 'Vicki Cristina Barcelona' squealed in delight when, two years after the release of their movie, Penelope Cruz and Javier Bardem got married in a small, intimate ceremony among family and close friends.